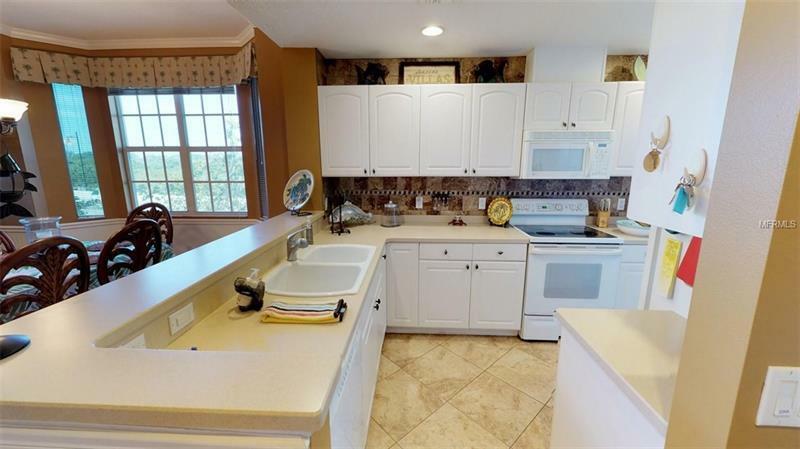 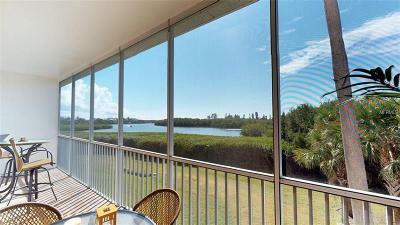 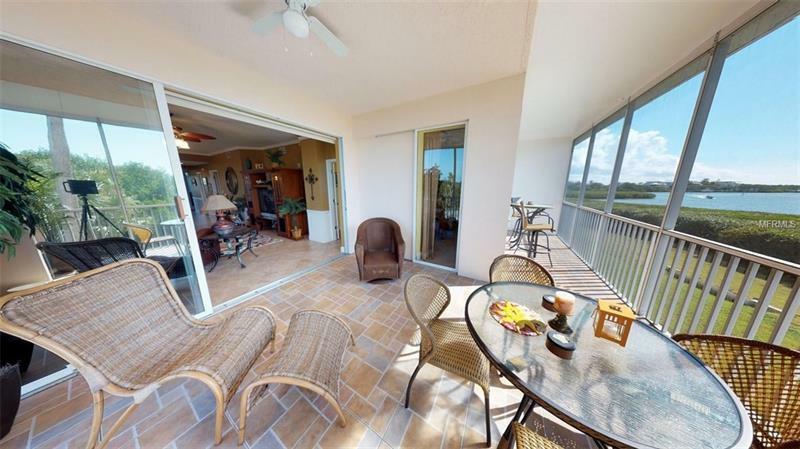 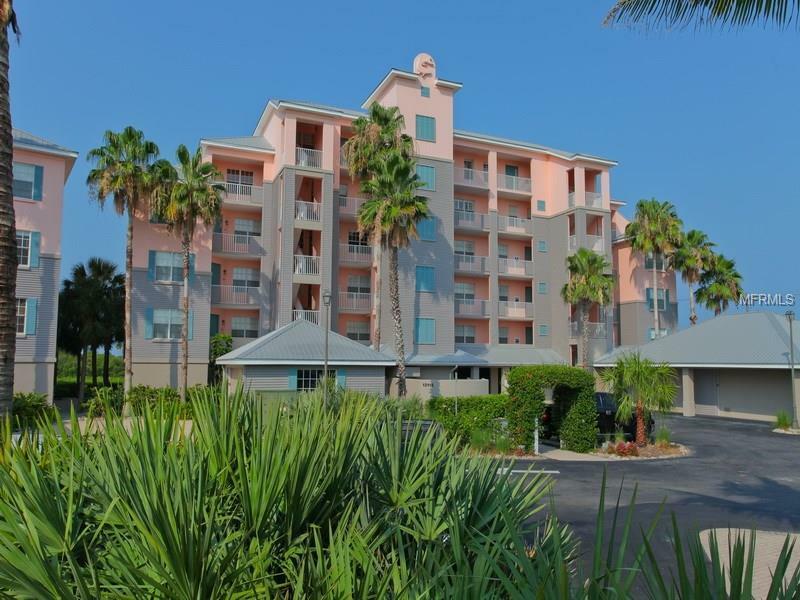 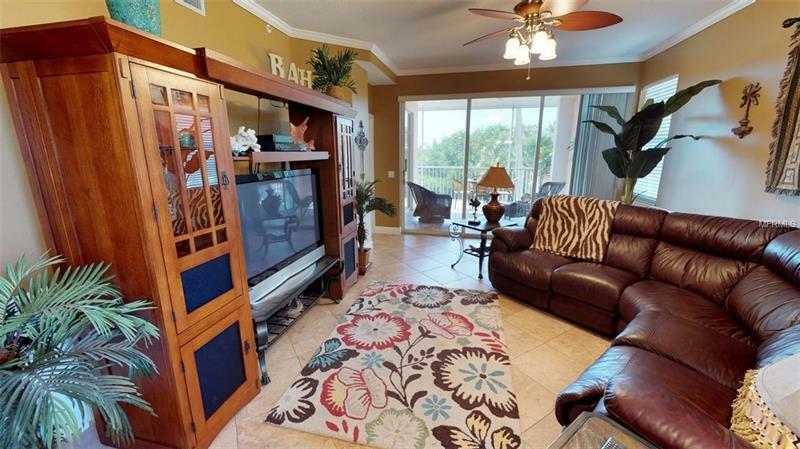 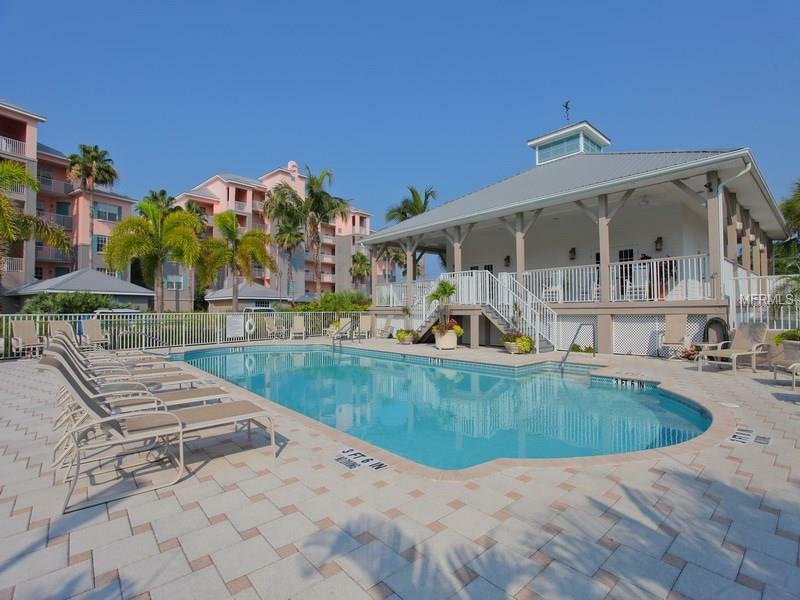 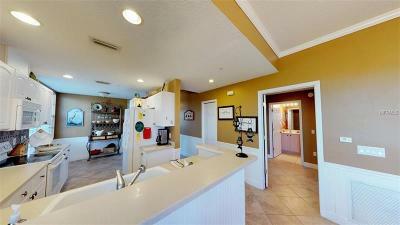 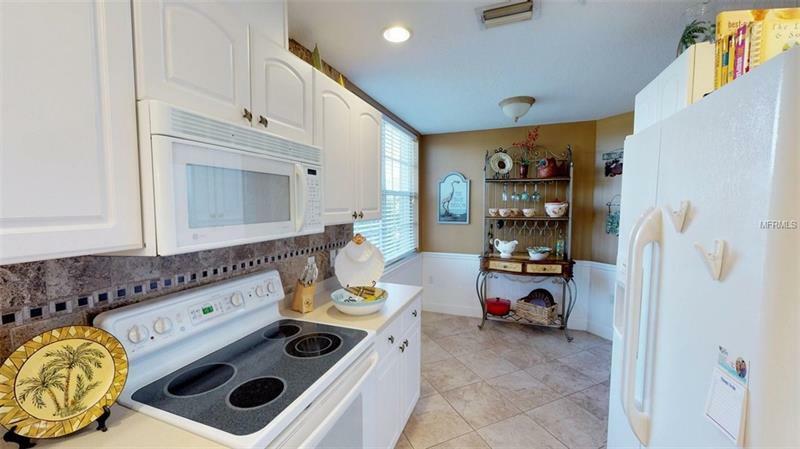 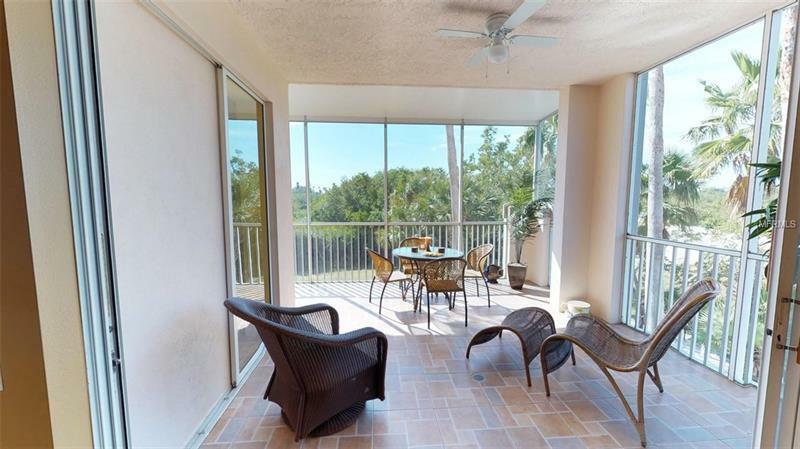 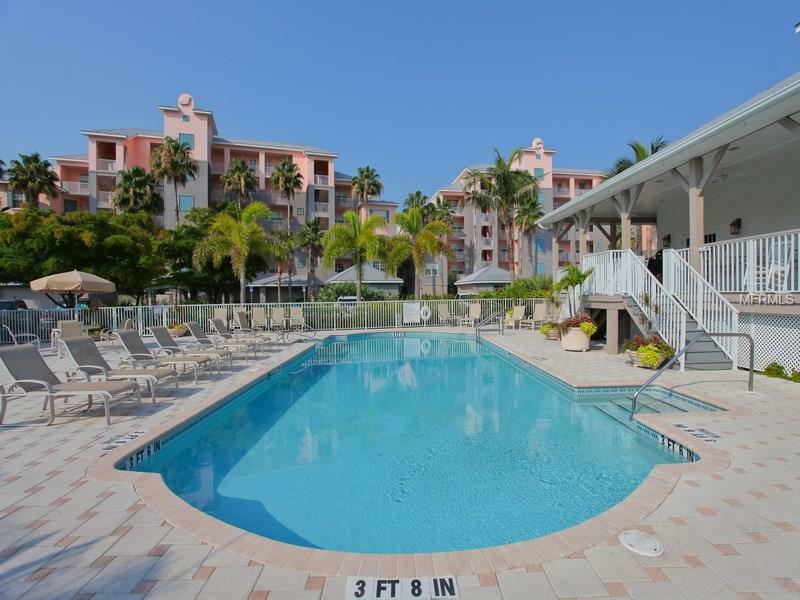 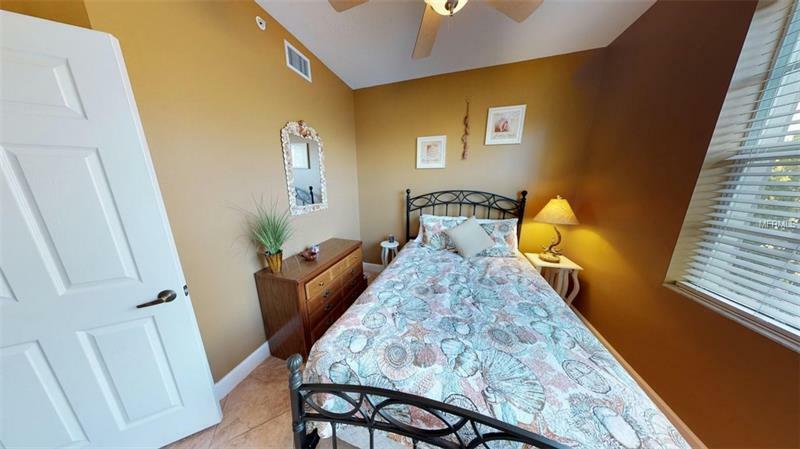 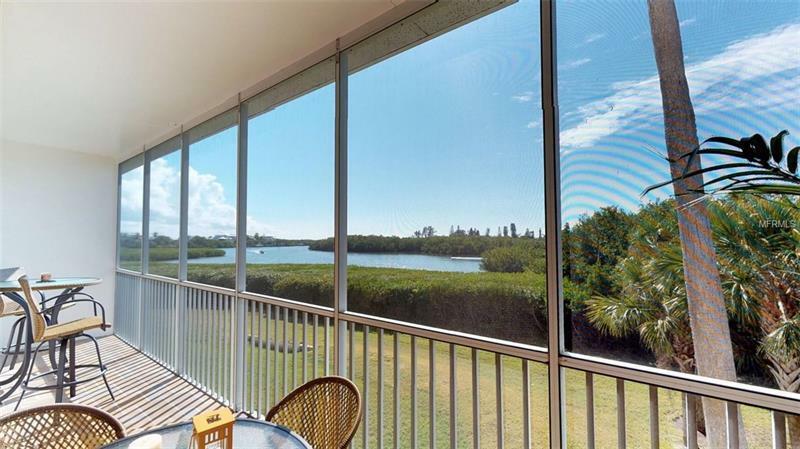 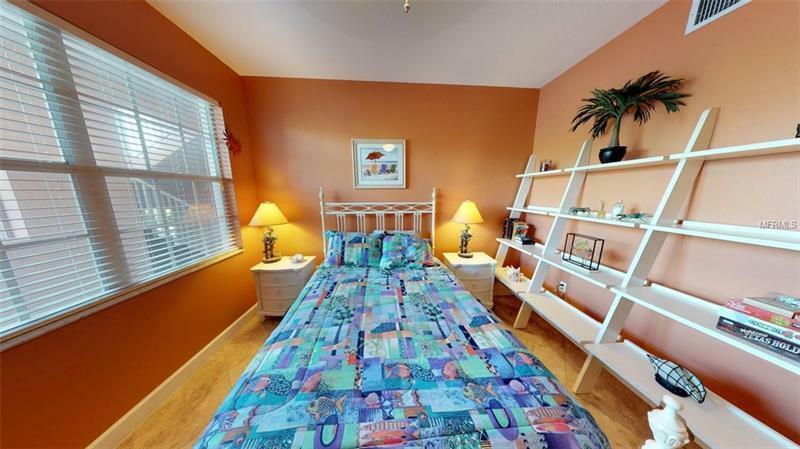 Vacation Grande at this luxurious end unit condo in Boca Vista Harbor. 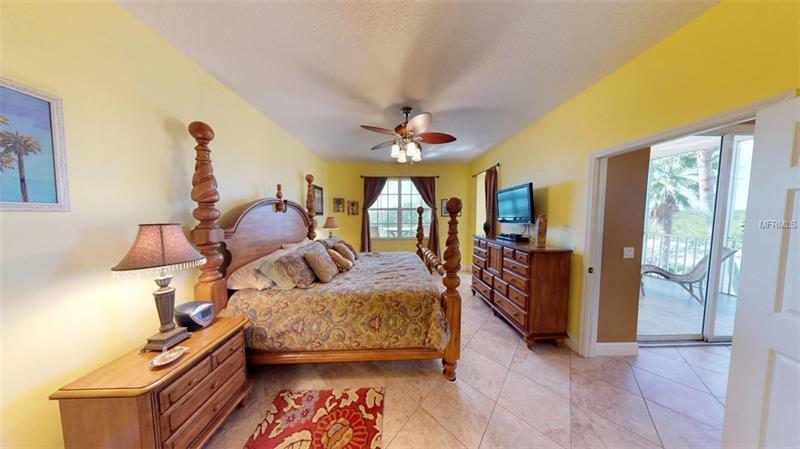 This 3Â bedroom 2 bath, 1700 sq foot oasis features an open floor plan, dining area with service for 6, breakfast bar, and split bedrooms. 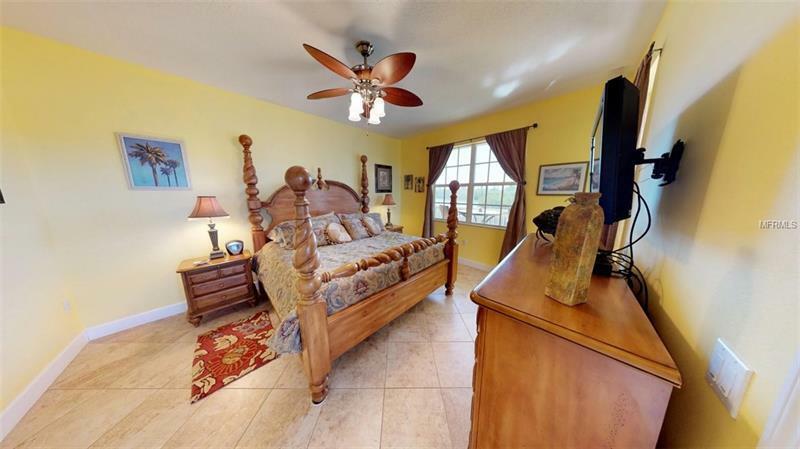 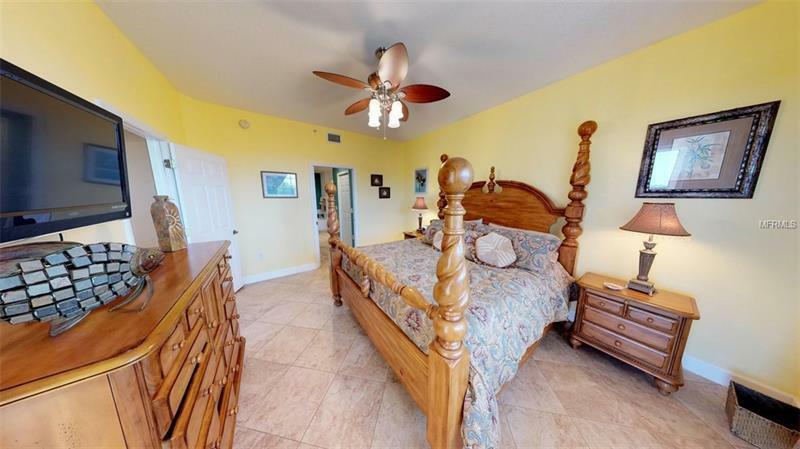 Â Enjoy the water views from the master bedroom and theÂ large screened outdoor balcony, with plenty of space and seating to relax and enjoy the day. 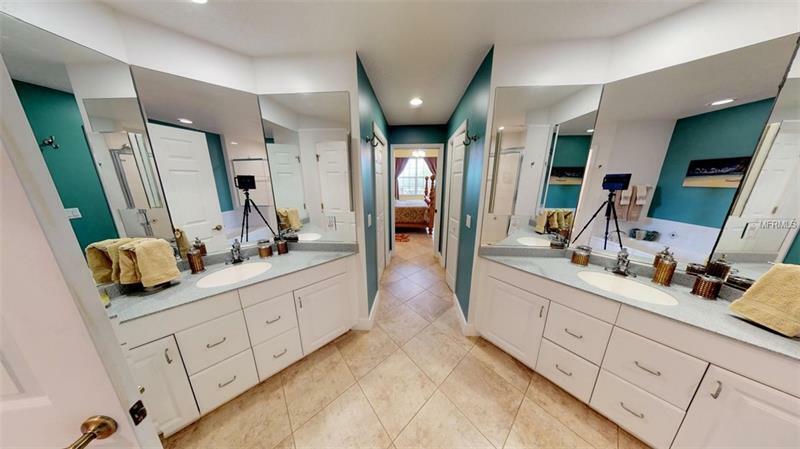 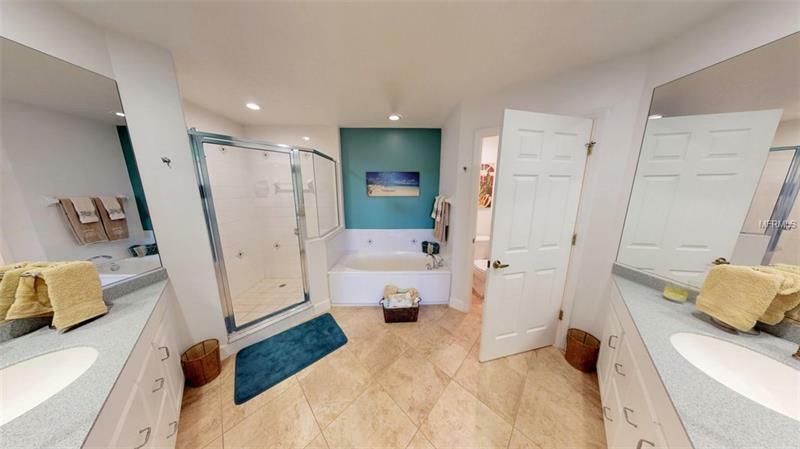 Master bath features large tub, separateÂ shower and duel vanities. 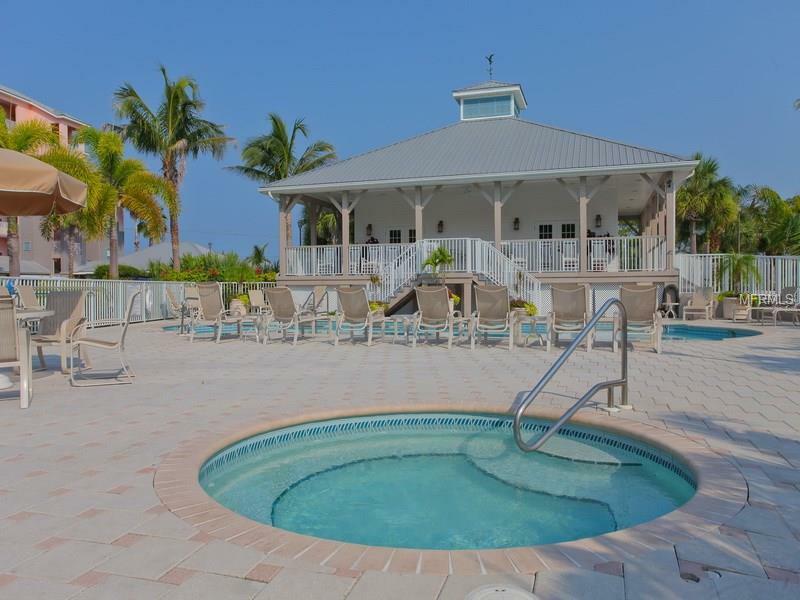 Boca Vista is located on the scenic Cape Haze peninsula, just minutes to the sandy beaches and historic village ofÂ Boca Grande. 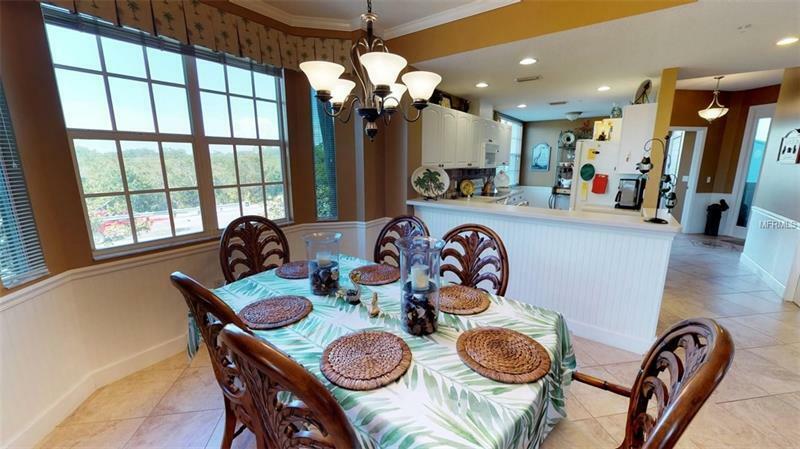 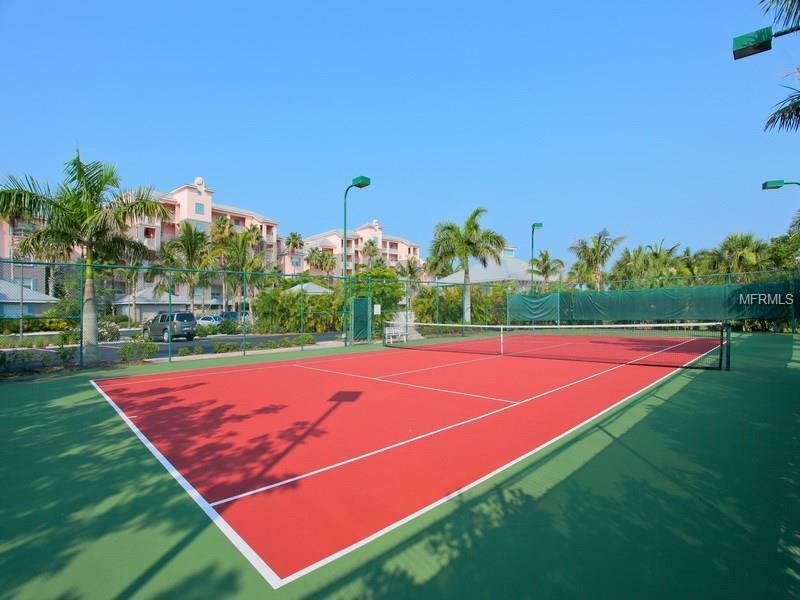 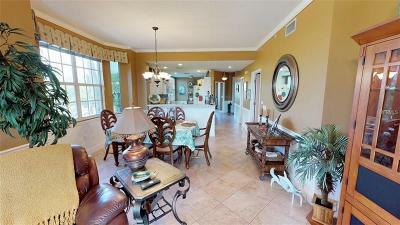 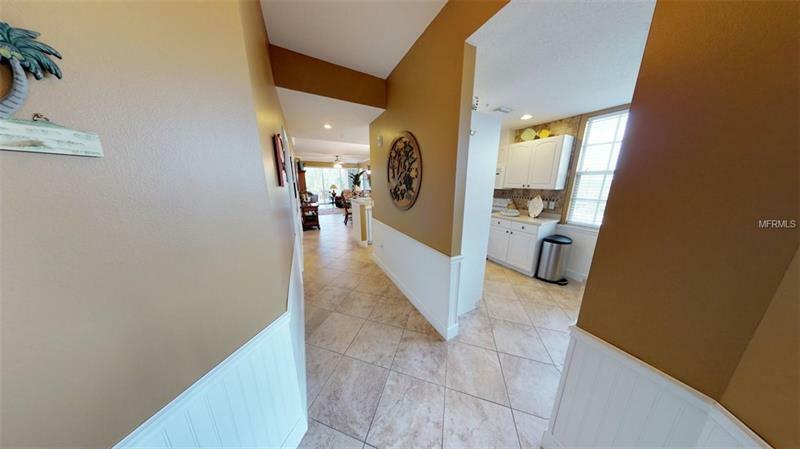 This private gated community offers a heated community pool and tennis courts. 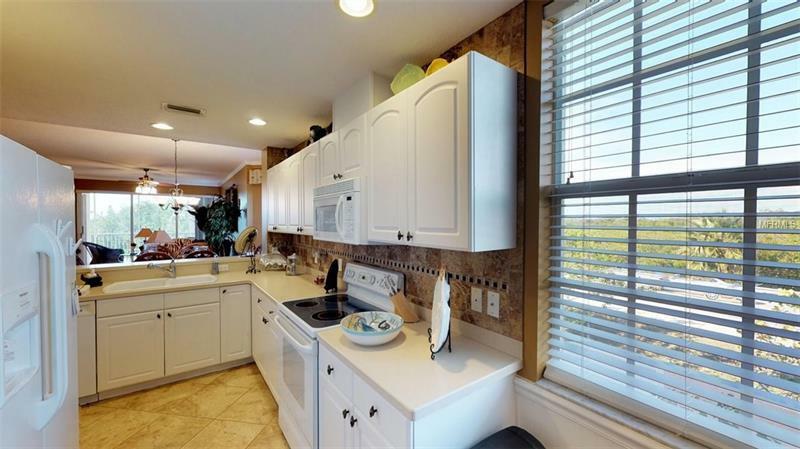 Pioneer trail is just across the street and offers 8 miles of walking and biking trails.